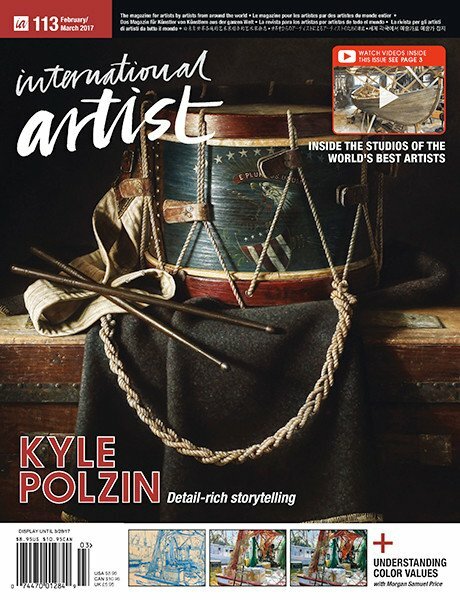 Show your work to affluent art lovers who can afford to commission a portrait. 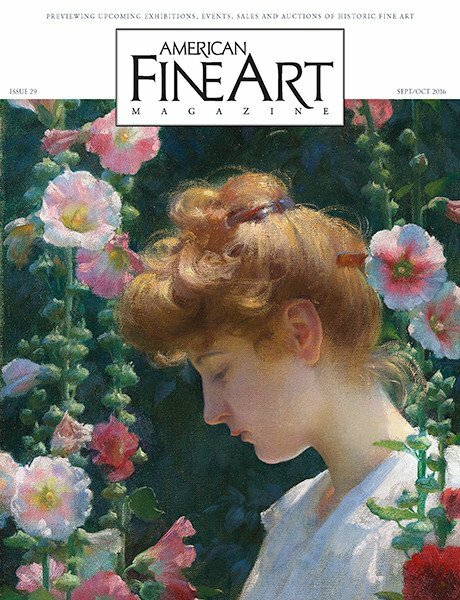 Have your work published in our 11th Annual Portrait Artists Directory supplement in the August issue of American Art Collector magazine. Add 6 months presence on our website directory running mid-July 2019 through mid-January 2020 for only $145. To learn more download our informational brochure. 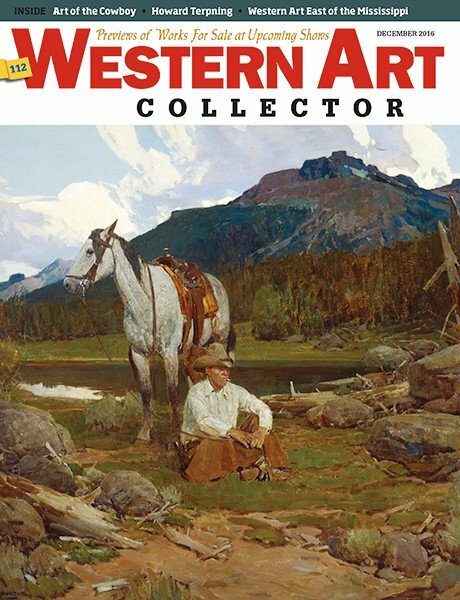 of American Art Collector magazine. All of our readers love art and have the means to commission a portrait. Make sure they know where to find you. 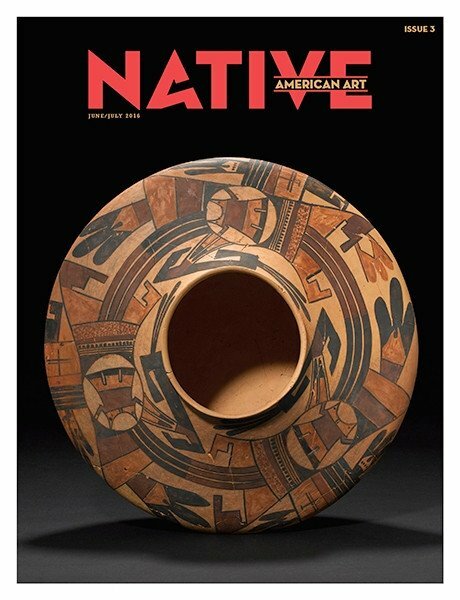 The August edition of American Art Collector will feature a special supplement devoted to the Art of the Portrait. 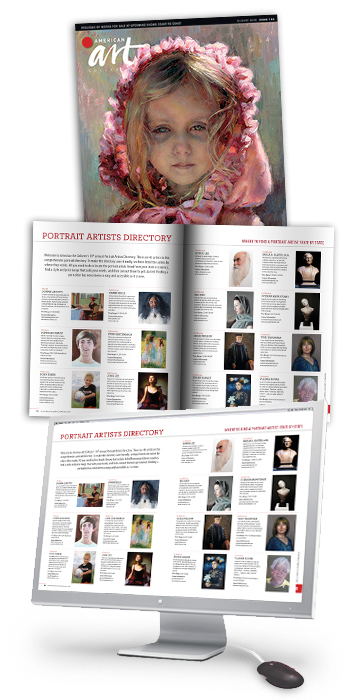 In addition to in-depth articles by our editors, the supplement will also include a Portrait Artists Directory that will provide readers with information on where to find a portrait painter or sculptor and details on how to commission a portrait for themselves.